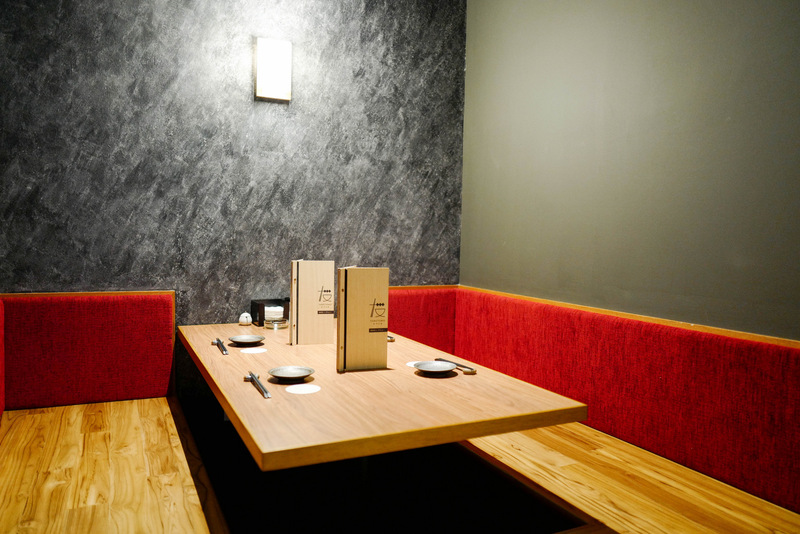 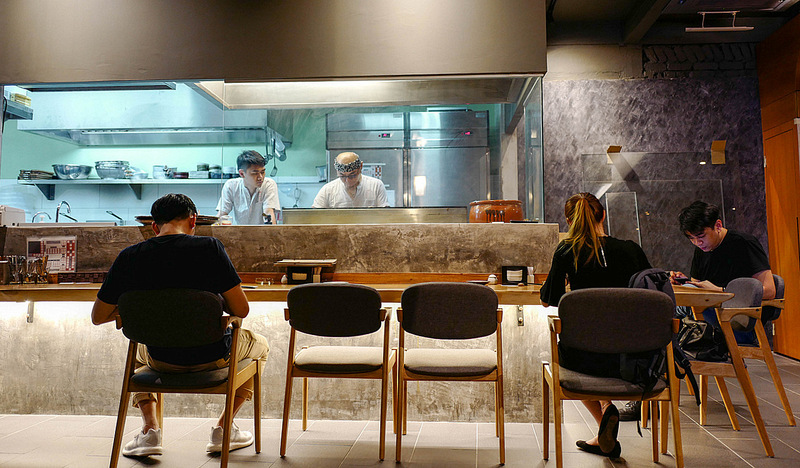 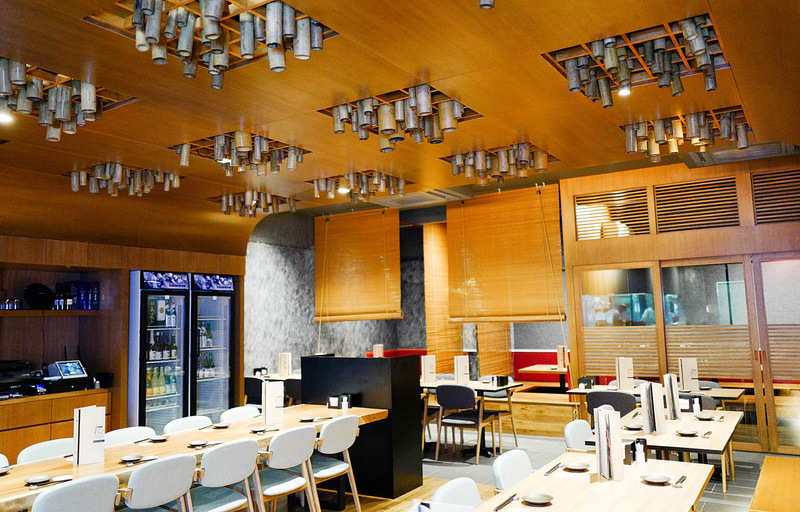 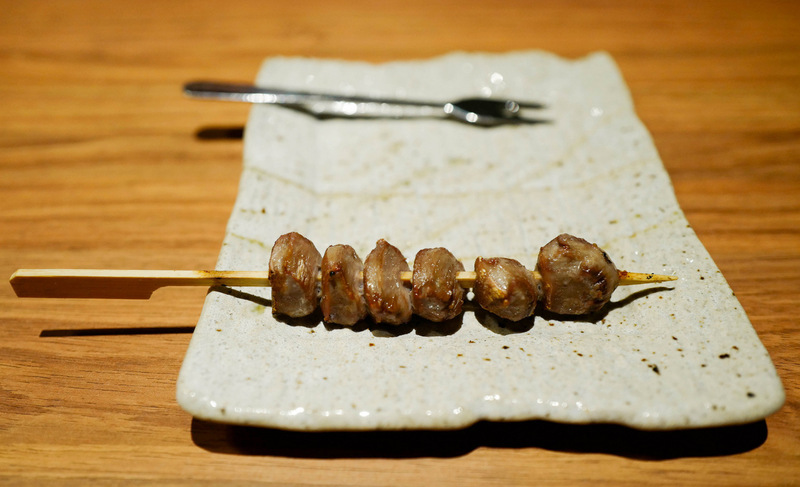 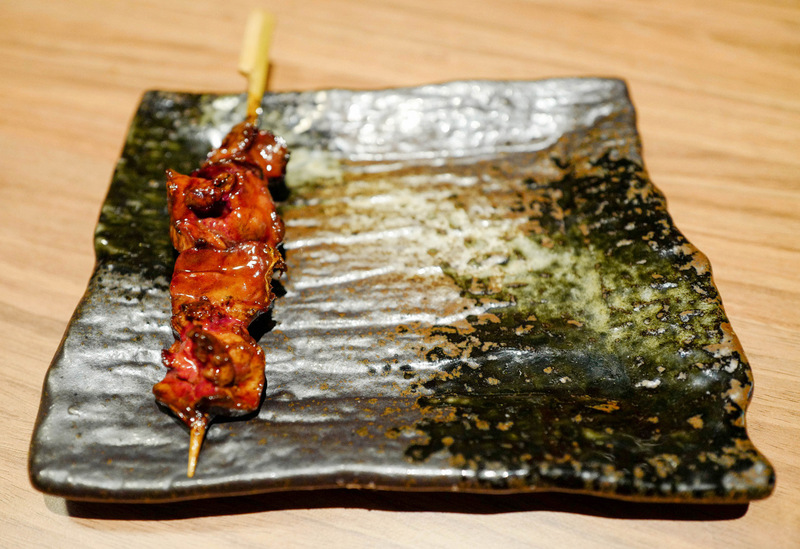 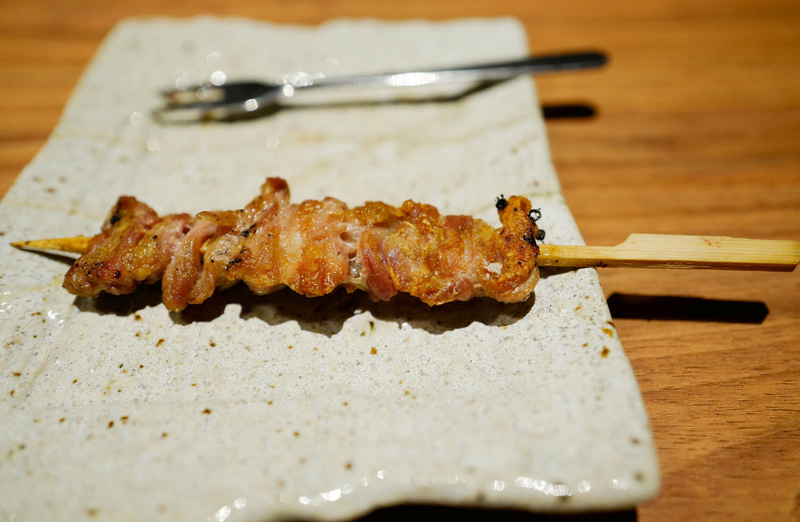 This sleek new space glides smoothly from the classic to the contemporary, steered by a resident Japanese chef whose forte rests not only in yakitori - spanning skewers of chicken neck, tail, gizzard, liver & more (mostly RM6.50-RM7.50 per stick) - but in competently executed eccentricities such as egg-centred croquettes (RM14) & intriguing desserts like sesame tofu (RM9) & cream cheese raisin butter with crackers (RM13), washed down with yuzu highballs (RM32). 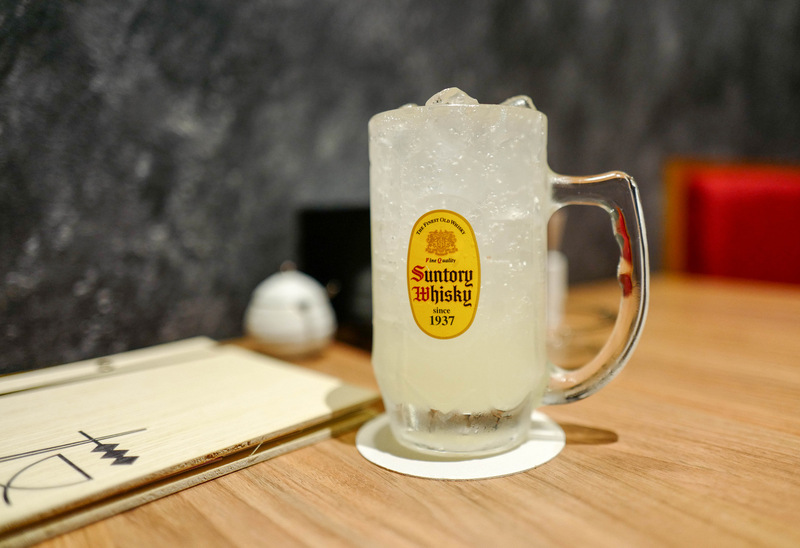 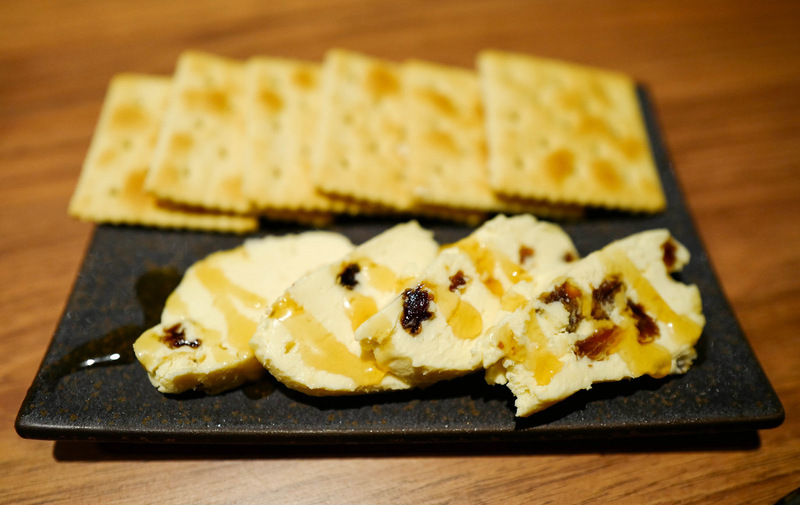 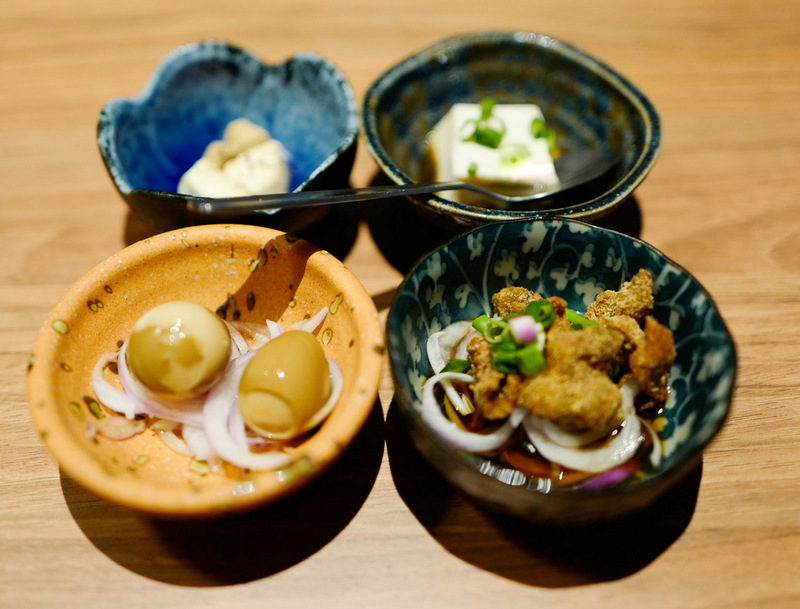 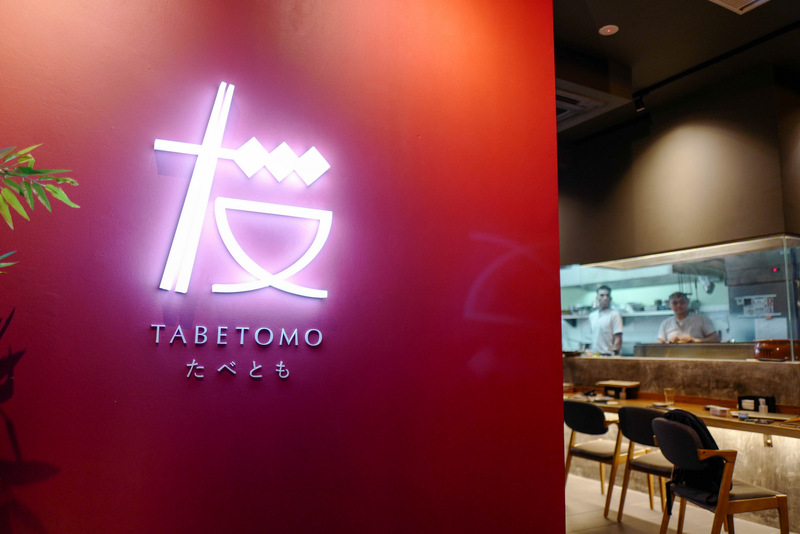 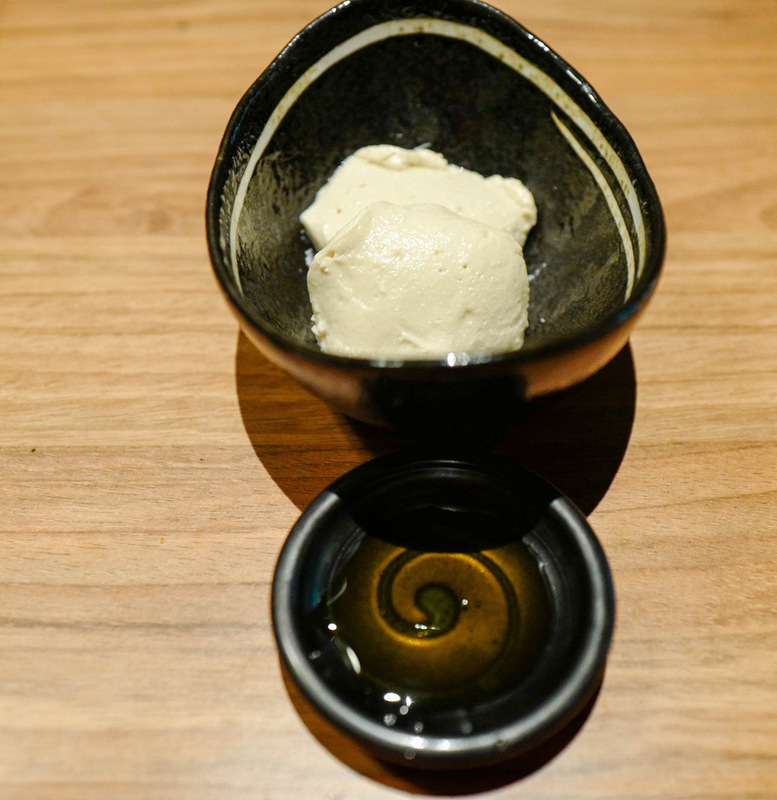 Trivia: Tabe Tomo (Japanese for 'eating buddies') is the sister outlet of Nomi Tomo ('drinking buddies'), a sake bar that's not too far away in Bukit Damansara. 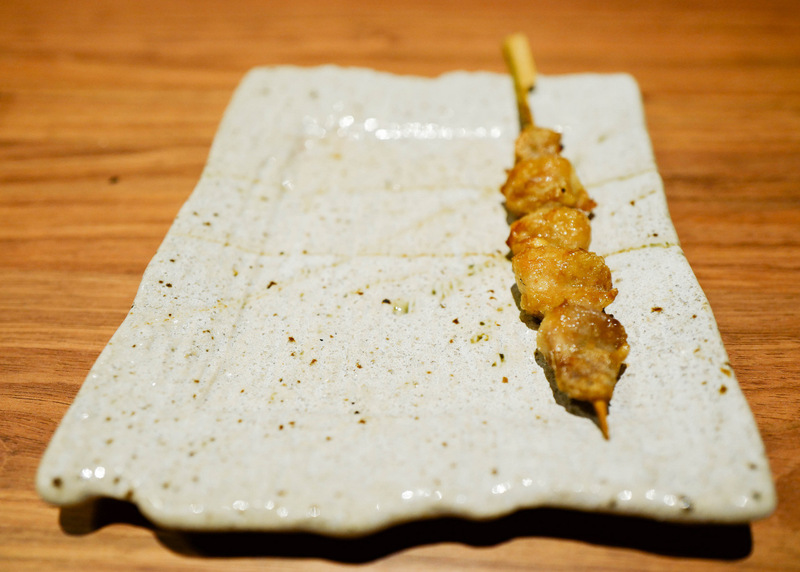 Egg-centred croquettes? 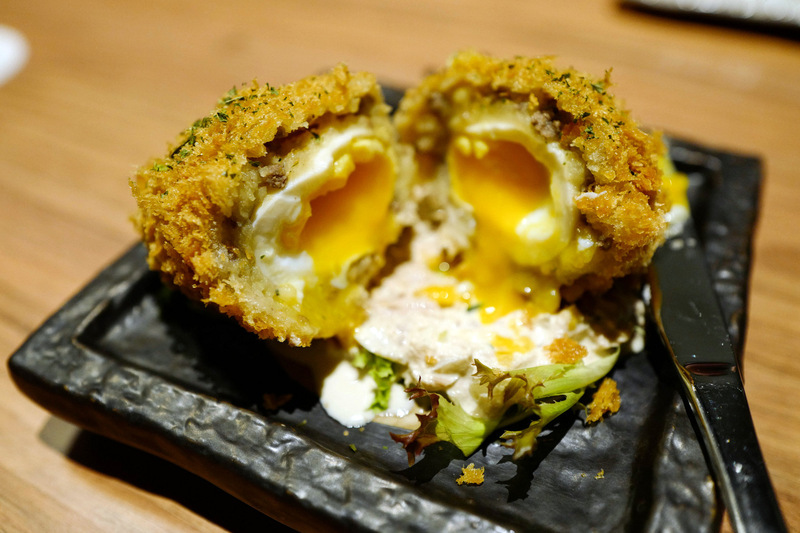 Thought they were scotch eggs at first.